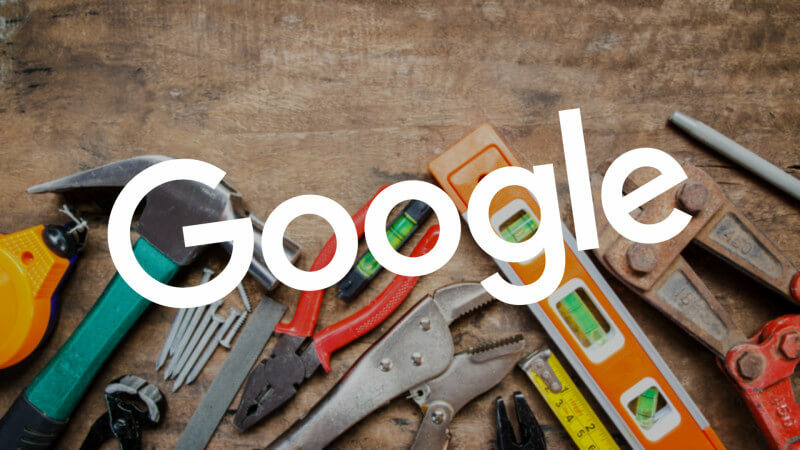 Google brings more features from the old version of the Google Search Console to the new beta version. Manage users and permissions directly in the new Google Search Console. Previously, you were only able to do this within the old version. Mobile Usability report is now also in the new Google Search Console. I do not yet see these features in the new Google Search Console, the beta version. So expect to see it soon.